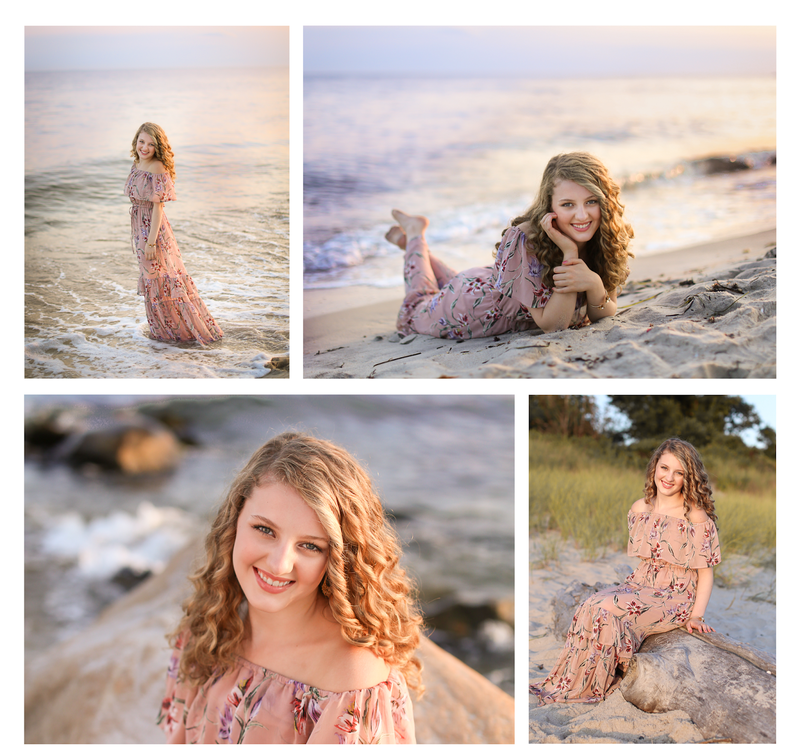 I had the best time with this Connecticut senior at her photo shoot. 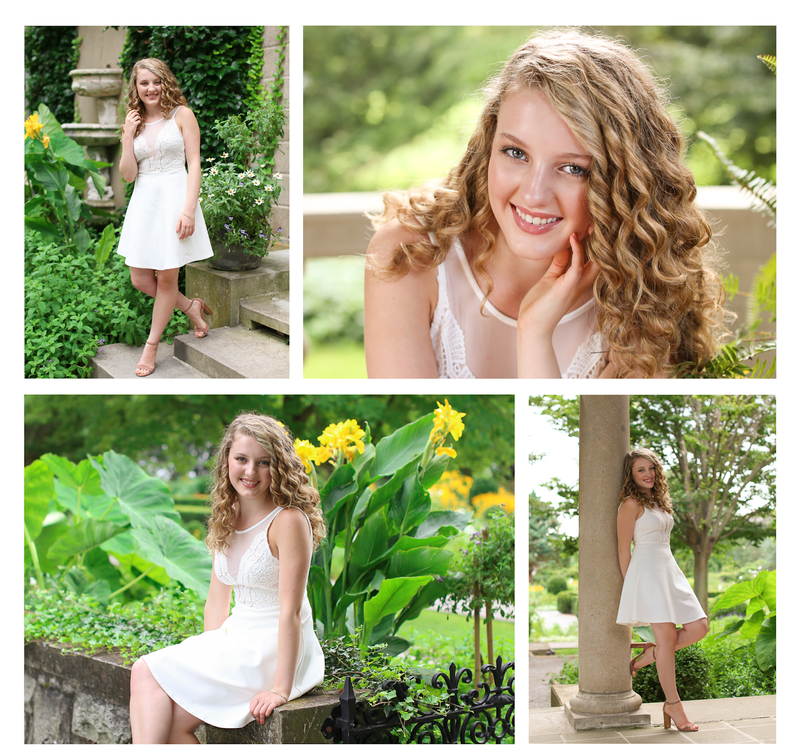 I think the elegance of the session location matches her personality so well. She agreed to be interviewed for this blog post, enjoy! What are your future hopes and dreams after high school? I hope to be doing something related to business while traveling the world. What is your all time best moment of high school? Traveling to California for a national business competition. Who do you respect and admire? My parents! They work extremely hard to give my sister and I the best life. I'll miss seeing my friends regularly and sticking to a routine. Favorite food? Probably pasta, I love Italian food. Favorite saying? Everything happens for a reason. There isn't much to do in my town, so my friends and I typically hand out at each other's houses. Thank you for sharing all those interesting tidbits about you! 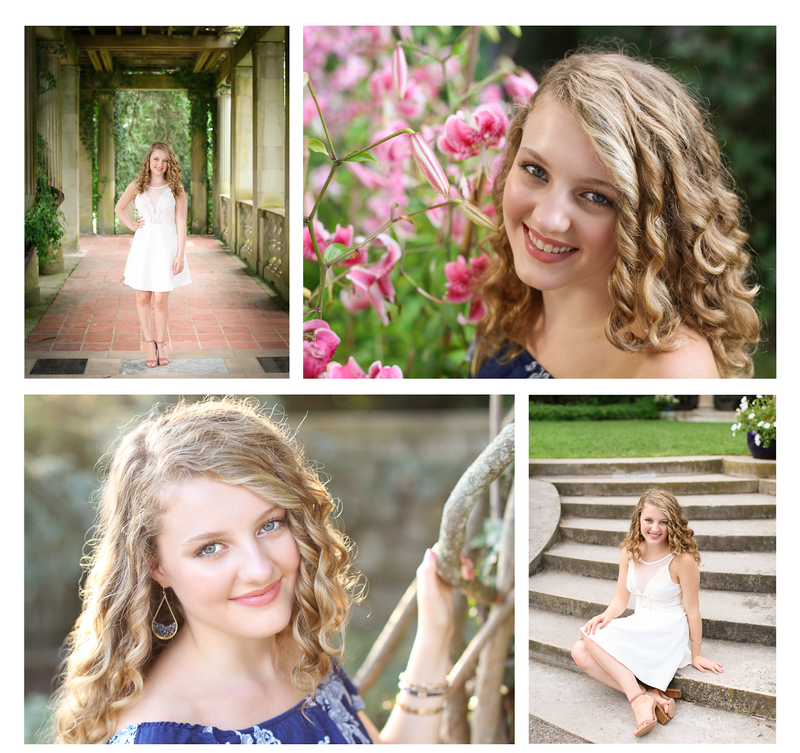 It was such a pleasure to get to know you and take your senior photos!! Your future is bright and shining!